Are you renting, but wish you could own? Cooperative living allows you to experience the best of both worlds. A low monthly payment with the freedom to decorate inside as you wish is like a dream come true. Unlike an apartment, our two-story townhomes, featuring oak flooring and country kitchens with patio access, provide the look, feel and comfort of a home. And as with a home, you have a private front yard for planting or landscaping and a back yard with cement patio for grilling out and relaxing. But unlike a homeowner, you will not spend the weekends mowing your lawn or fixing your plumbing...we take care of all this for you. 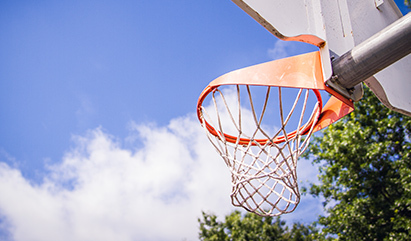 A home at Westerfield North is indeed the best of both worlds! 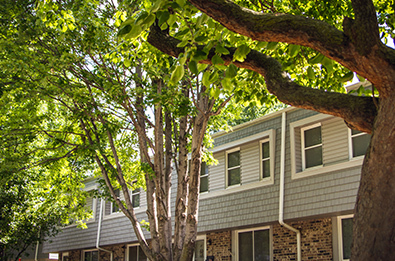 Westerfield North provides low-cost housing to it’s members. 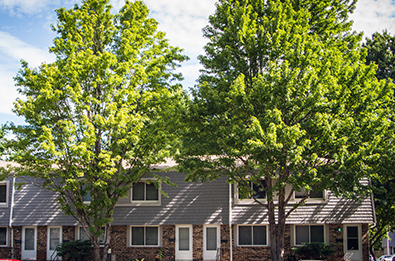 Unlike many apartments, we are pet-friendly! We allow two pets per townhouse. Please see our policies page for more details. Maintenance free living. 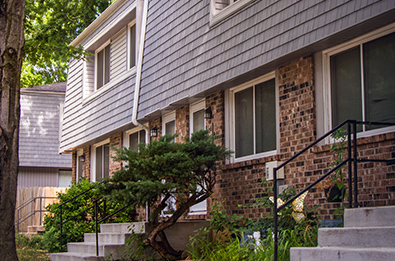 Our maintenance staff provides a quick response to interior and exterior upkeep of your residence. You may make improvements to your residence! Alterations or improvements can be made after obtaining a permit. When you vacate the townhouse, a prospective member pays you the membership and the present equity value of the townhouse. 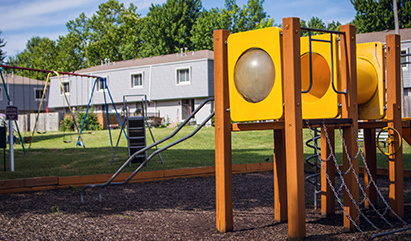 Learn more about why our community has been calling Westerfield North their home since 1970. 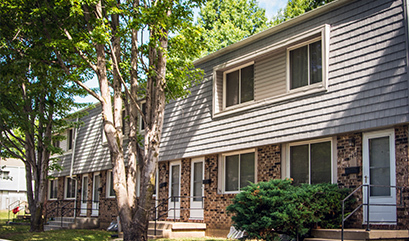 View our spacious 2 bedroom and 3 bedroom floorplans to fit your family's needs and preferences. Get in touch with our property manager to answer any questions you may have about Westerfield North.